Blogging can be frustrating at times when you have great content yet you are not hitting the right or getting audience to read your post. Even if you optimize your blog with good SEO practice, there is need to get more audience reading your article. #Tip 1. 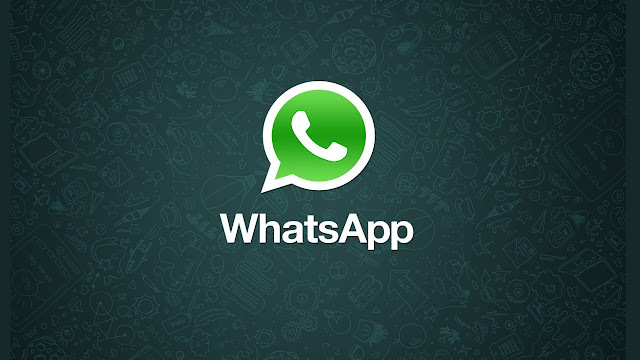 WhatsApp Status: You can update your status and included blog link (www.ababioblog.com) on WhatsApp profile. The link/URLs won’t be clickable but it’ll be in text format only. But this is better than your default status. #Tip 2. Broadcast Message: Hope you are remember the group SMSing feature (Yes, all the awesome forward messages) we used years back ? This Broadcast is more or less similar, we’ll be creating a list of people and we can broadcast messages. You just need to share a message in that broadcast group and it’ll be reached to all the members of that group. Broadcast list recipients limit is around 256 as of now. Please be mindful on how you go about this, this not to Spam your readers, You can ask your readers whether they are interested in getting your blog post articles as messages every day, if they don’t any problem so you can add them to your broadcast list and share the updates anytime but don’t be Spam. #Tips 3. WhatsApp Group: You can create WhatsApp Group just like Facebook or Google+ Community group. Share your blog post, any other interesting stuff, offers or discount and discuss on topic related to your blog niche. Answer others user’s question or queries. Currently WhatsApp group limit is 256 members as of now (Earlier it was 100). So if you have active members you can easily increase your blog traffic through this method. #Tip 4. Join Friends Groups: Apart from creating your own group you can also join other related groups and share your updates (If the Admin/Members have no problem with it). I think by this you can promote your blog with people who are not familiar or don’t know your blog, you can increase your audience base. #Tips 5. WhatsApp Button: If you check ababioblog mobile view you will notice we have the whatsapp share button there. Just as adding Facebook, Twitter, Google+ sharing button on your blog, add whatsapp share button too, It will increase traffic and blog readership. My team are currently implementing this techniques. We have discuss aforementioned tips that if clear fully follow will sure boost your blog traffic and readers.